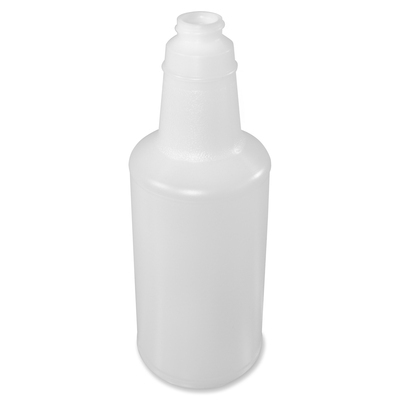 Lightweight Plastic Bottle Features Convenient Graduations For Fast And Accurate Measurements. Translucent Design Lets You Quickly See The Amount Of Liquid That'S Remaining. Durable Material Is Perfect For Dispensing Cleaners. 28mm/400 Neck Finish Fits A Variety Of Popular Trigger Sprayers (Sold Separately)..